Individual members of Black fraternities and sororities have taken to the internet en masse to find a kidney donor for Alieu Kenneh, a member of Kappa Alpha Psi. Alieu Kenneh is a Spring 09 initiate of the Beta Eta Chapter of Kappa Alpha Psi at the University of Cincinnati. 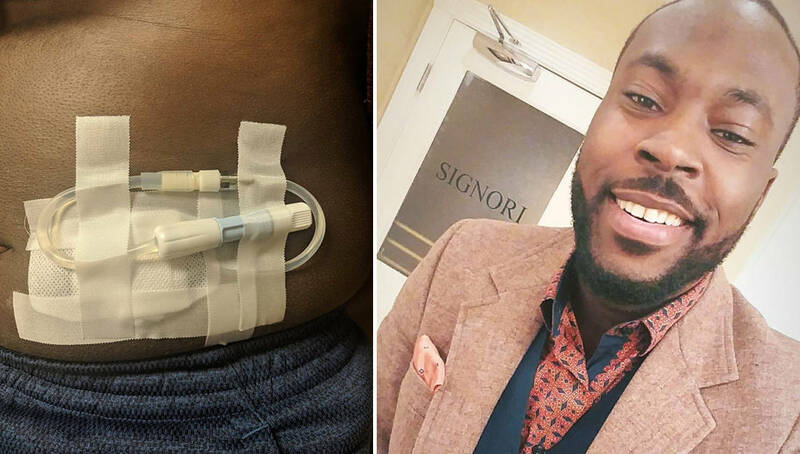 He recently took to social media to ask people to help him find a kidney donor and the post has made its way around social media especially in the Black fraternity and sorority space. “When I was 11 years old, my life changed forever and I was diagnosed with kidney failure also known as Chronic Kidney Disease. I am now in stage five of a five-stage illness and it’s progressing faster and faster. I thought I’d create awareness of my plight and the plight of what all other kidney disease patients have to incur on a daily basis: the thought of dying. Right now, my kidneys are functioning at 10%. 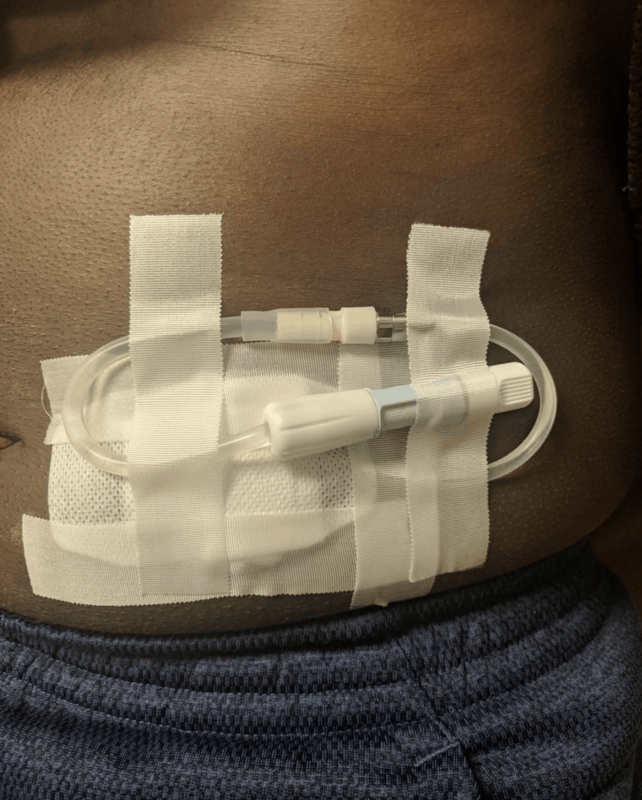 I began dialysis in January 2019 in which a catheter has been surgically placed in my stomach to aid in the removal of excess water, solutes, and toxins from my blood as my kidneys struggle to perform these functions naturally. However, this is just a band-aid for the illness and will not restore my kidneys’ function. I am in dire need of a kidney transplant and it is a must that I have a living donor. I’ve been blessed enough to be waitlisted on the deceased donor list, but it could take up to three years before I receive a good, functioning kidney that will spare me my life. Each day that passes, I am ultimately at risk of dying from this disease. Chronic Kidney Disease is a big issue in our community. According to the National Kidney Foundation, African Americans suffer from kidney failure at a significantly higher rate than Caucasians – more than 3 times higher. “African Americans constitute more than 35% of all patients in the U.S. receiving dialysis for kidney failure, but only represent 13.2% of the overall U.S. population,” the National Kidney Foundation report states. If you or someone you know may be interested in donating a kidney to Alieu Kenneh, reach out to his contact Trica at 513-585-1440. Share this on Facebook and spread the word about finding him a kidney donor.